Some files not included because they contained images of children. Use of Information and Communications Technology is changing in schools. Schools are helping their students to not only be powerful users of high-end technologies but to become the “Makers” of technologies, within all curriculum areas. This is complemented by the implementation of the new National Technologies Curriculum, which encourages children to understand coding, database design, robotics and a range of high-end applications. Our expert panel will provide examples of the applications you can expect children in your community to be exploring. They will explain why the new Technology Curriculum is encouraging the next generation of Australian IT professionals and supporting the demand for many expert professionals across regional and rural economies. This impacts on families and communities and what stories they tell their children about learning and what is being learned. They will talk about what it is like to be a teacher of technologies, a parent of children learning about new technologies and a system trying to provide equitable access to learning. 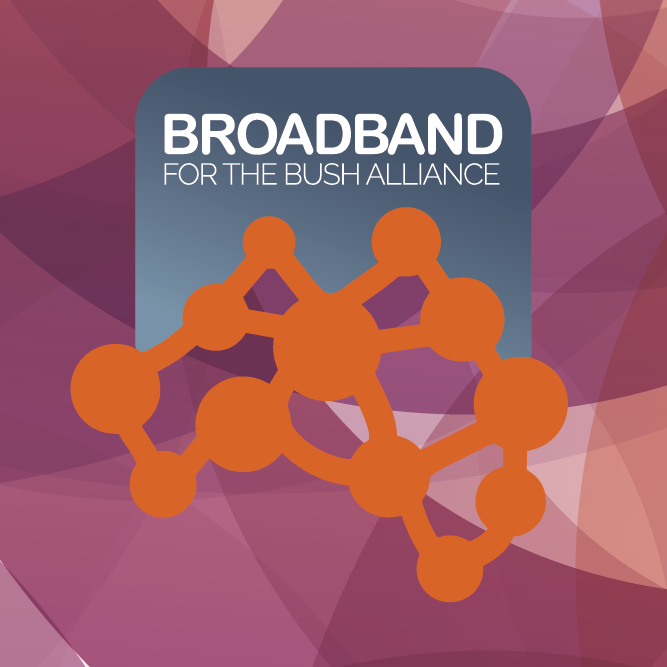 The new educational directions add to the demand for better cheaper broadband in regional, rural and remote communities for children. Together the panel and audience will discuss “How can we ensure children from the bush are getting the same digital opportunities as those in cities? This session will include video clips of families working to support their children. Leigh Howser currently holds the position of eLearn Mentor at the Cairns School of Distance Education (CSDE). Her work reflects a passion for enhancing learning through the use of ICTs and she is proactive in designing and implementing programs that not only support teachers and students but also parents and home tutors. Leigh is regarded as a leader in the development, adoption and adaptation of ICTs in the school’s multiple learning environments and is the Chair of the school’s ICT Committee, the MIS Co-ordinator and VideoLinq Service Co-ordinator. Leigh provides leadership in the development and implementation of eLearning; creates and manages courses within the school’s Virtual Learning Environment; ensures that the ICT infrastructure of the school facilitates and supports eLearning; and provides advice to the school Leadership Team regarding policy advice to the school Leadership Team regarding policies, plans, priorities and targets related to eLearning. She is actively involved in implementing Technology curriculum with Qld families through the Cairns School of Distance Education. She is actively involved in her professional association and has been awarded Qld Educator of the year, Australian Educator of the year and is a Advance Queensland Digital Champion. In the 10 years Jan has worked for AISWA she has supported metropolitan, regional and remote schools with ICT Capability, the introduction of the Technologies subject, STEM education and the WACE senior secondary T&E curriculum. In her work throughout WA, she regularly spends time in classrooms with school Principals, teachers and AEWs, assisting with ideas and resources for curriculum implementation and discussing ICT-related issues. Roxanne is a former teacher, who spent many years living on a remote Western Australian sheep property and during this time she was a home tutor to her four children for eleven years through Distance Education. Roxanne is a previous Federal President of the Isolated Children’s Parents’ Association and she held a position on ICPA’s Federal Council for thirteen years, where she was heavily involved in the communications portfolio. Roxanne has a keen interest in Distance Education and the technology required to access it.